If you are in the Memorial Hospital West after an accident or injuries, you can contact a Dante Law Firm Memorial Hospital West accident attorney for your deserve compensation. Call today on 305-949-2526. When you go to the hospital, whether for a routine procedure or an emergency situation, you put your trust in the medical professionals who work there. Doctors and nurses go through years of training, so we are sure they can help us. Unfortunately, sometimes a careless medical error makes our condition much worse. If you need a Memorial Hospital West accident lawyer, then let the Dante Law Firm take the lead. 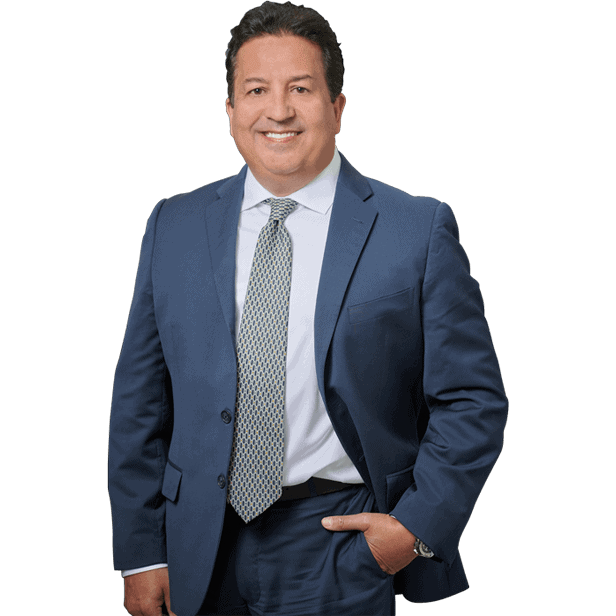 Our experienced medical malpractice team is ready to help you get the compensation you deserve if you’ve been hurt by a healthcare professional. More than 250,000 people are killed and millions more are injured each year due to medical mistakes. Those numbers are staggering, especially when we expect doctors and nurses to make us better, not worse. So, how does it happen? Surgical errors – errors on the operating table can be catastrophic and they go beyond the horror stories we hear of people losing the wrong limb. If a surgeon has worked long hours, they could make mistakes that significantly worsen a patient’s condition. After a surgery, a common problem is surgical site infections. If doctors and nurses do not properly check and change bandages, this could be a big problem. Other Infections – an estimated 1 in 25 patients in hospitals get infections every day. These are preventable problems. Often they occur at central line or IV sites. Other times they happen because hospital staff fails to wash properly between patients. Medication Mistakes – On average, a hospital patient has 6.8 medications left out of their regimen during their stay. Other times, patients receive the wrong dosage or are given two or more medicines that interact negatively with one another. All of this can lead to major complications for a patient. Early Discharge – if a patient is discharged early, either because a hospital is overcrowded or because a doctor missed signs and symptoms of a serious illness, the patient could become much more ill.
Wrong Diagnosis – in busy emergency departments, doctors and nurses are often stretched too thin. This could cause them to not notice symptoms a patient is experiencing or even lead to them skipping necessary tests. If a patient is diagnosed incorrectly, this could lead to them becoming worse or even lead to death. The Dante Law Firm is standing by to help you through this difficult time. There is no reason that the negligent behavior of a trained healthcare professional should jeopardize your financial livelihood. If your condition was made worse by a nurse or doctor or worse a loved one has suffered a wrongful death, you deserve to be compensated. We will help you recover money to pay for your continued medical care, but we won’t stop there. We want to make sure you are compensated for your pain and suffering. We will also seek punitive damages against the hospital. Nobody should have to experience what you’ve gone through. You can contact us by clicking here or calling 305-949-2526 for a free consultation.